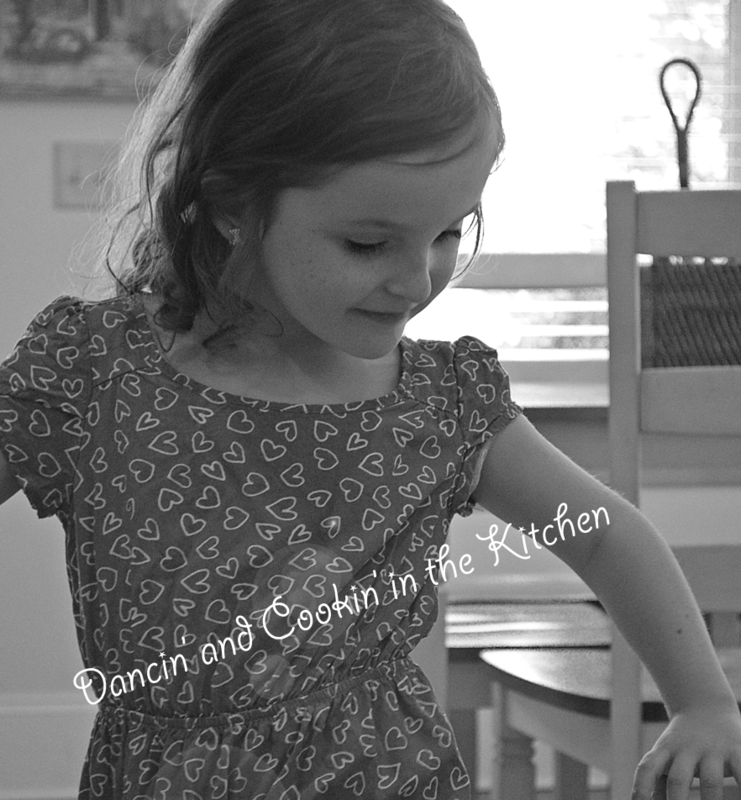 lasagna – Dancin' and Cookin' in the Kitchen! This is an easy one! I love this recipe because I used a jar of organic spicy tomato basil sauce from Trader Joes (I’ve also really loved it with Spicy Tomato Pesto sauce from Classico… a bit of a kick! 🙂 ) So, pre-made sauce just makes it quick and easy!!! You could also add zucchini for a little extra veggies! In a large skillet, brown beef with onions and garlic. Drain. 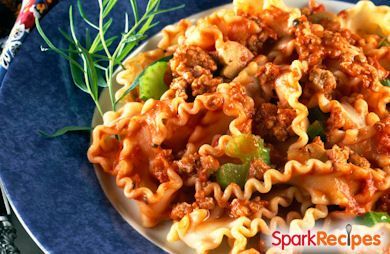 Add jar of spaghetti sauce, salt and a tsp of sugar to cut the acidity. Combine cottage and Parmesan cheeses and a dash of salt and pepper to taste. Sprinkle in basil to taste.